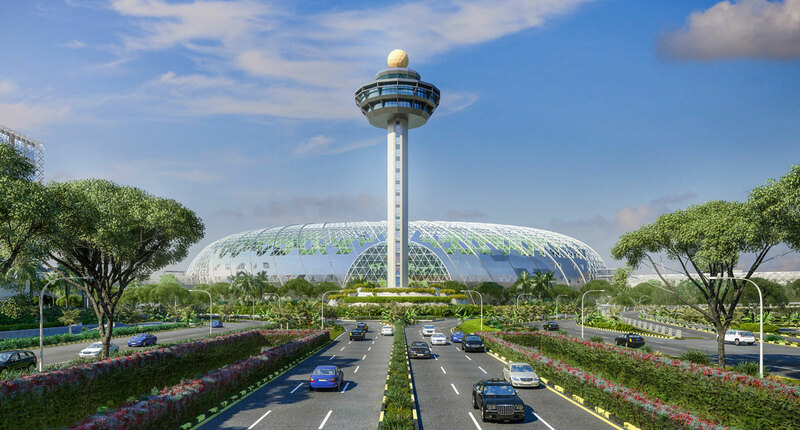 Singapore’s Changi Airport has always been good at building ahead of the demand curve but if traffic growth stays on its current trajectory, the airport will be handling 95m passengers by 2025 while building capacity for 135m. Is this a gross mismatch or prudent planning? Multiple dynamic forces are changing the way we travel and Changi is clearly well aware of the need to adapt. If you take a look at the changing factors, megahubs are proving seductive for the long-haul connecting passenger, offering alternative ways to criss-cross the globe, and passengers are waking up to the idea that low-cost travel isn’t necessarily for short journeys only but can be part of a longer, connecting trip, and that it’s eminently possible to connect between two low-cost flights, or even between a low-cost and a legacy flight. 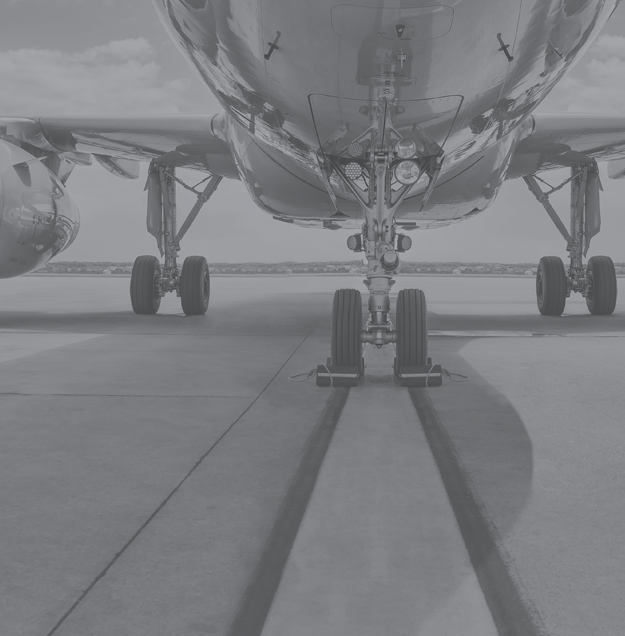 Furthermore, scheduled passenger growth is coming from emerging markets such as China, Indonesia and India as much as – or more than – mature economies. These are all areas explored in OAG’s latest report, Changi Plans – Building Before They Come, out now. For Changi, with its limited local market, many of the changes are potential threats to its status as a world-class hub. However, the plans for development place Jewel Changi Airport at their heart. 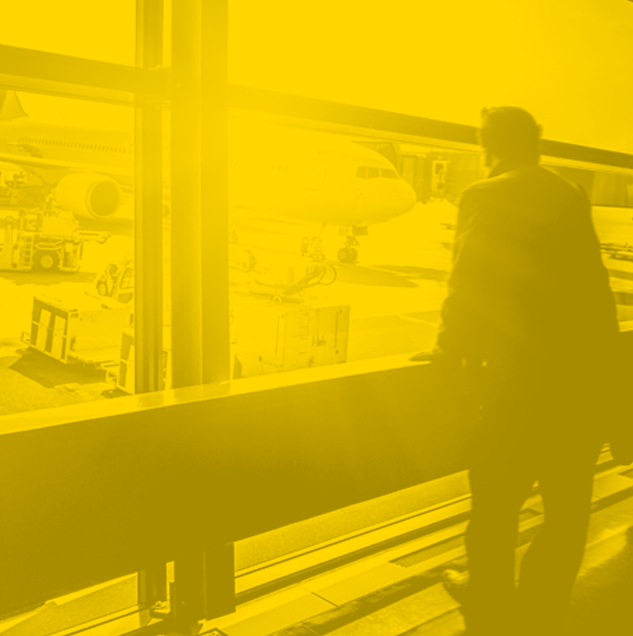 Changi has – importantly – realised that traveller choices are influenced more by destinations and destination experience than by airlines and that by creating a destination at the airport itself, they create the best possible chance of winning the passenger. To download the free report, click the button below.